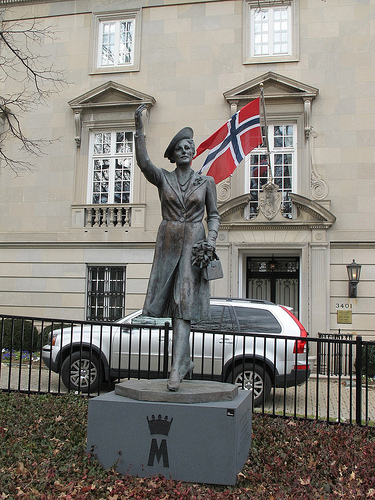 I always enjoy checking out the sculptures from Embassy Row. I’ll show a few of my favorites this week. 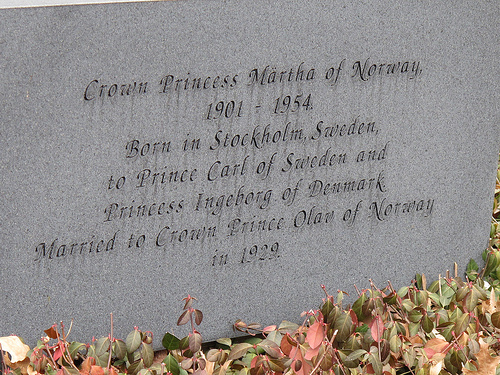 First up – Crown Princess Martha of Norway.